Article 1 Section 10 of the U.S. Constitution prohibits states or their subdivisions from entering into any “treaty, alliance or confederation” with a foreign political organization. Contracts with ICLEI – Local Governments for Sustainability headquartered in Bonn, Germany fit into this prohibition. Increasingly, American citizens are becoming aware of this fact. There are no U.S. Supreme Court cases under Article 1 Section 10 of the U.S. Constitution. That is because no state has engaged in the prohibited action during America’s history. The present situation is a first, de novo, circumstance. According to www.iclei.org, ICLEI was founded in 1990 as the ‘International Council for Local Environmental Initiatives.’ The ‘International Council for Local Environmental Initiatives’ became ‘ICLEI – Local Governments for Sustainability’ in 2003 with a broader international mission to pursue Sustainability issues. ICLEI is an international association of local governments as well as national and regional government organizations who have made a commitment to the United Nations program of Sustainable Development – Agenda 21. Many elected city officials are indoctrinated through their League of Cities seminars and other associations to embrace Sustainable Development – Agenda 21 principles. This often leads to an ICLEI contract which accelerates the ride down the path of ruin. States including California have misprision statutes. It is entirely appropriate to notifyelected officials of the nature of the offensive activity before issuing a misprision. Then, hold the official accountable. ICLEI: Local Governments for Sustainability and the U.N.
ICLEI wrote The Local Agenda 21 Planning Guide for the United Nations. Pursue documentation evidencing ICLEI involvement: Public Disclosure Requests (how to use the Freedom of Information Act, commonly known as the FOIA, and more by Niki Raapana). Write a letter to inform elected representatives regarding ICLEI membership to notify them of any related Article 1 Section 10 offense. Will your public officials require a Notice of Misprision of Treason? Video (3 ½ minutes) – Michael Shaw delivering testimony and Misprision of Treason Notice to the Alameda County Board of Supervisors on January 10, 2012. Video (37 ½ minutes) – Misprision of Treason Notice to Alameda County CA Board of Supervisors – Shaw Delivers Notice and Explains Why He Did It: Misprision of Treason is a 162 year old statute in California which makes ranking officials responsible for specific treasonous actions undertaken by government agencies. Shaw contends that for 10 years, the County of Alameda has harassed him and his business due to County policies that execute U.N. Agenda 21. This 37 ½ minute video includes background building up to the misprision notice. EXHIBIT A: Misprision of Treason Notice issued to Ellen Pirie September 25, 2012. EXHIBIT B: Santa Cruz County’s Local Agenda 21 Action Plan. EXHIBIT C: Santa Cruz County’s birthing of the Local Agenda 21 Action Plan on March 23, 1993, via the consent calendar. EXHIBIT D: The Constitution of the United States of America. EXHIBIT E: Santa Cruz County Board of Supervisors’ authorization of Chairperson Pirie to sign the Statement of Interest agreeing to participate in the International Council for Local Environmental Initiatives (ICLEI)/Sustainable Silicon Valley program. EXHIBIT F: Ellen Pirie as participant in a webinar for local officials sponsored by ICLEI for Scoping and Planning of AB 32. EXHIBIT G: As a member of the Board of Supervisors, Ellen Pirie’s directing of the County’s Planning Department in cooperation with ICLEI, to develop a work plan for a Climate Action Strategy, which was adopted by the Board of Supervisors in 2012. EXHIBIT H: The Local Agenda 21 Planning Guide, written and produced by ICLEI in coordination with U.N. policy objectives. 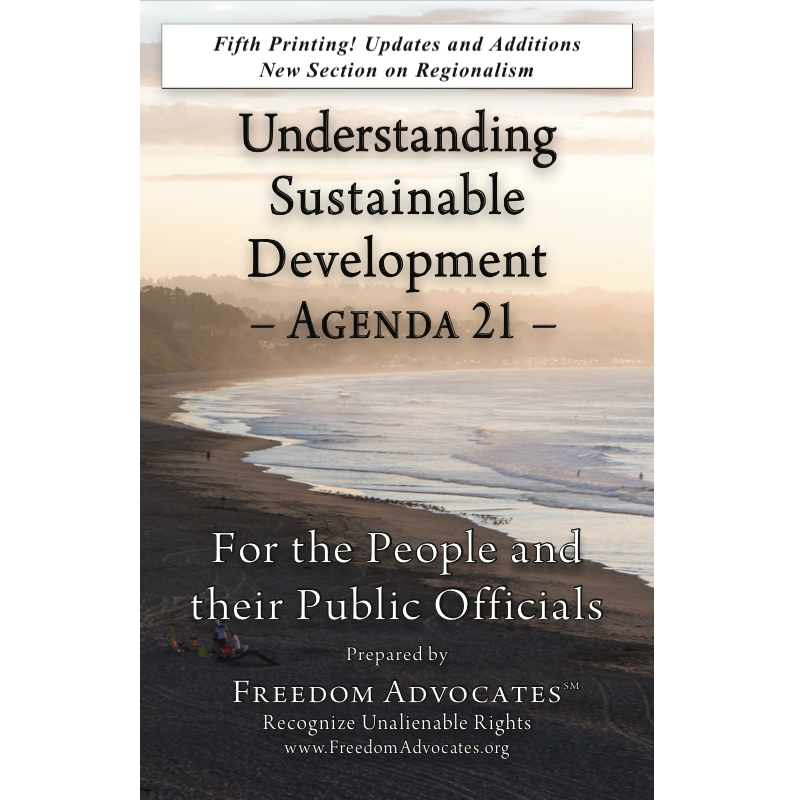 EXHIBIT I: Freedom Advocates’ white paper document Understanding Sustainable Development – Agenda 21 – For the People and their Public Officials. EXHIBIT J: Santa Cruz County Land Trust’s Conservation Lands Network map. Video (8 ½ minutes) – Michael Shaw delivering testimony and Misprision of Treason Notice to Ellen Pirie, Santa Cruz County Supervisor on September 25, 2012.